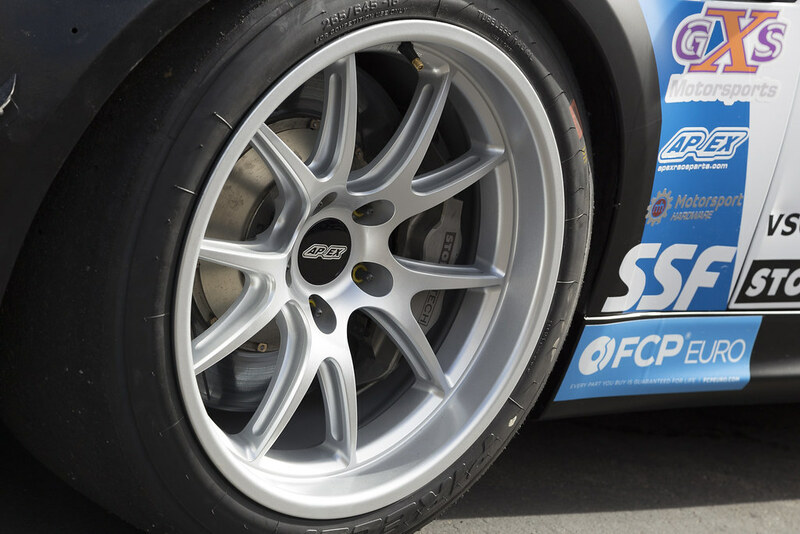 APEX is proud to now offer Federal 595RS-RR tires with our wheels. 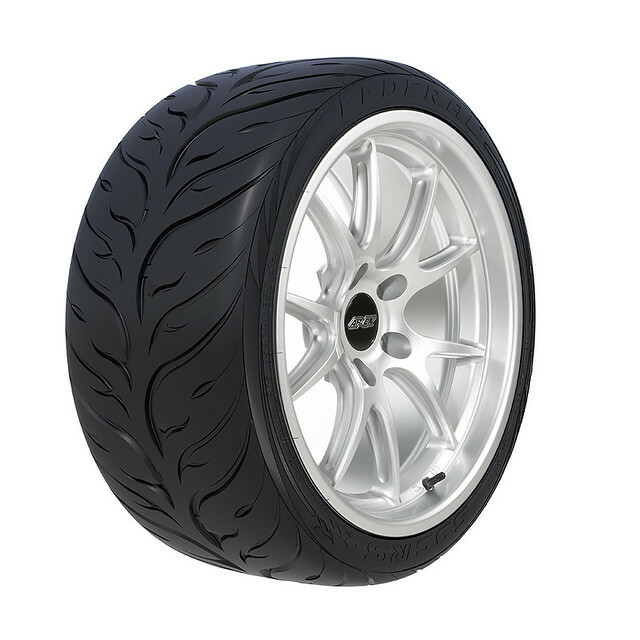 This tire is an excellent and much more affordable option for those looking for an aggressive track-focused tire that can still be used on the street. FL-5 wheels look even better when wrapped in some nice wide tires. All times are GMT. The time now is 07:53:06 PM.